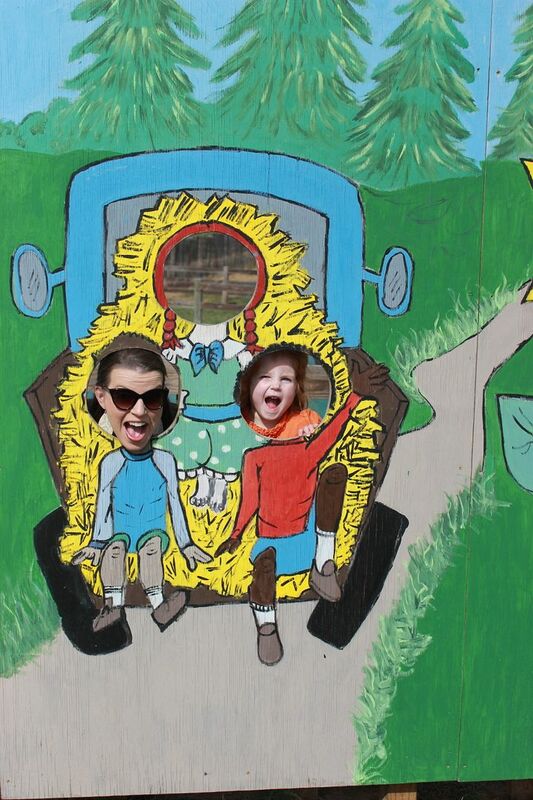 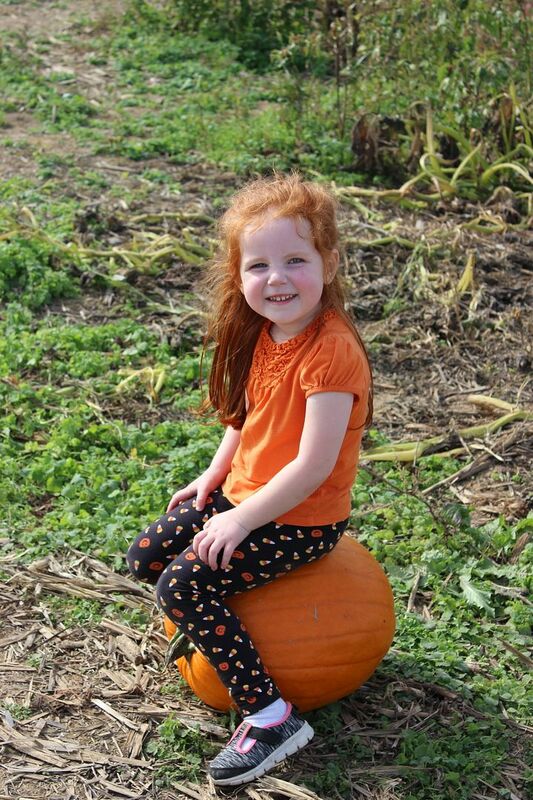 Every year since Kendall was a baby, we have visited a pumpkin patch around Halloween and always have an incredible time. 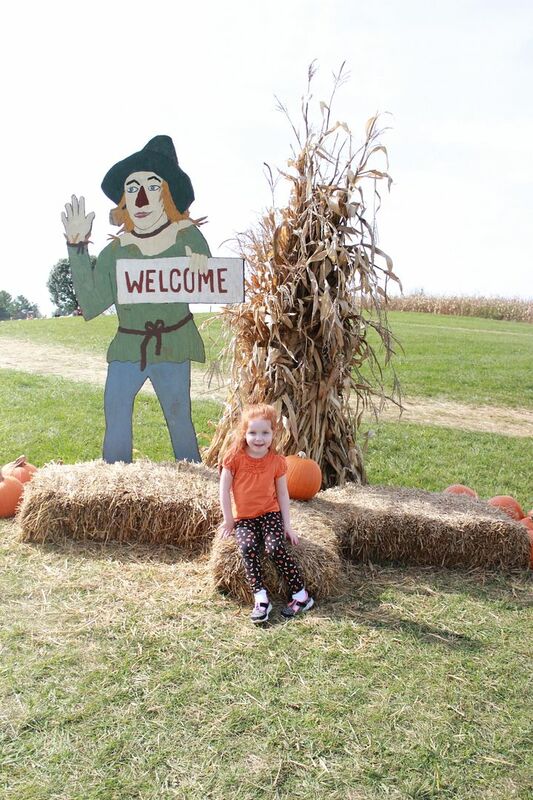 Halloween is Tolar's favorite holiday and has fast become Kendall's favorite too, so I have a feeling we will be "pumpkin patching it up" for many years to come. 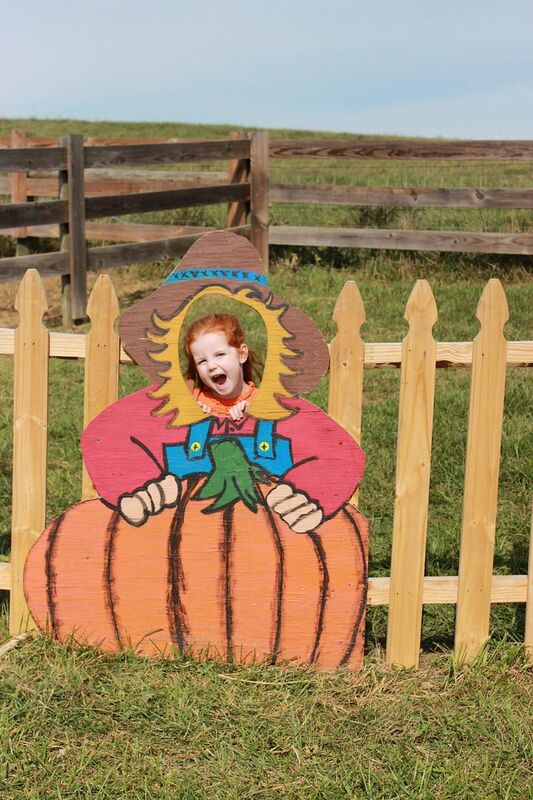 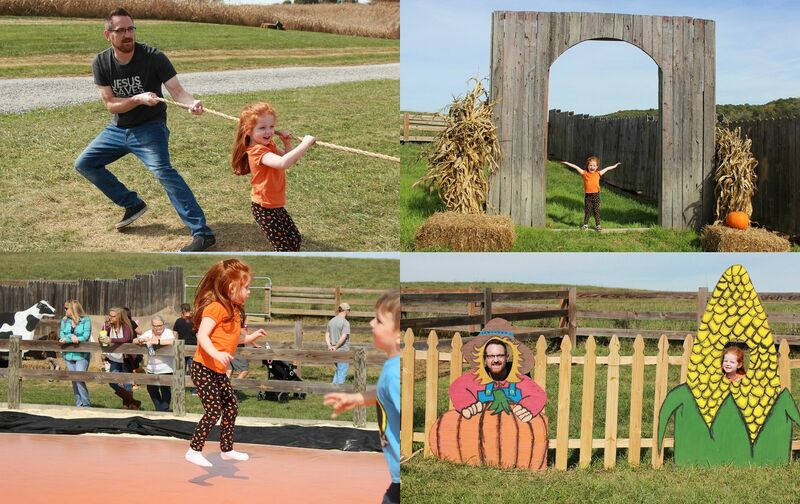 Each year Thornspring Farms adds more and more activities to their Fall Festival making a day at the pumpkin patch so much fun. 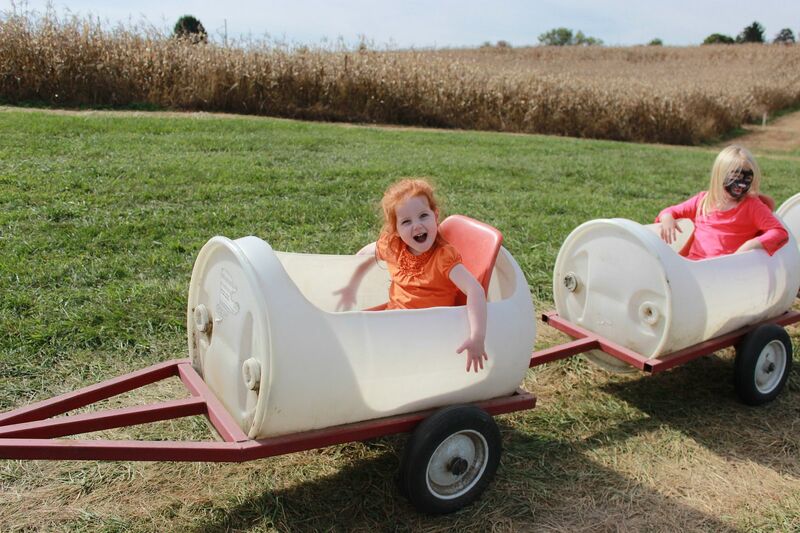 From slides and slingshots to tractor train rides and a bounce pad, fun is sure to be had. 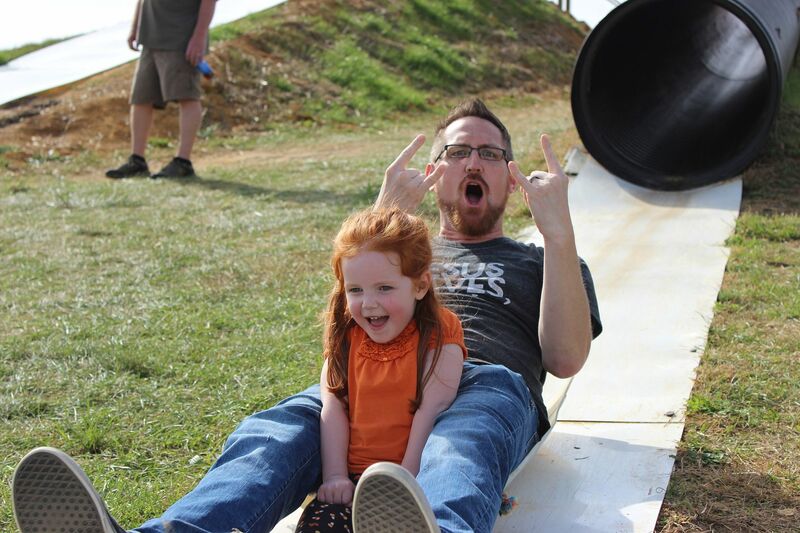 I love watching the pure joy on my daughter's face as she experiences one thing after another. 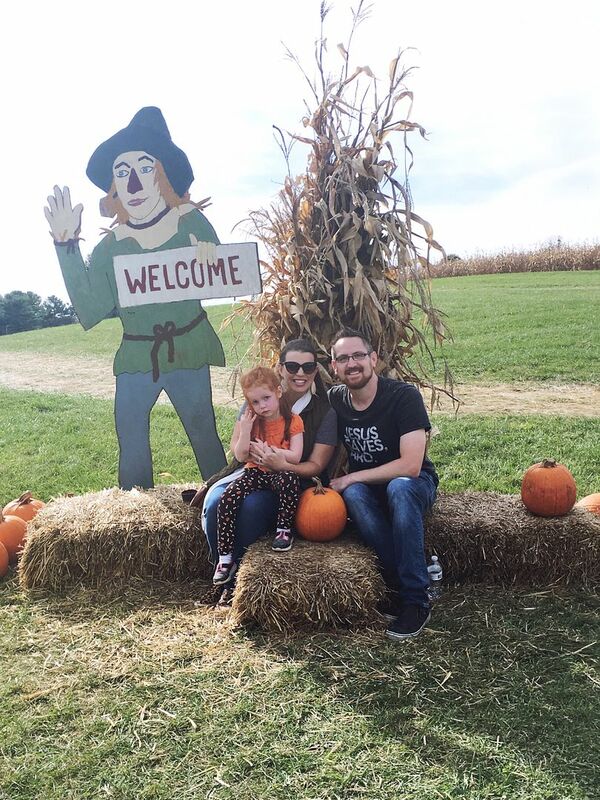 And I guess you can consider us lucky that Virginia has temperatures of 76 degrees in October so we could enjoy a full Saturday outside. 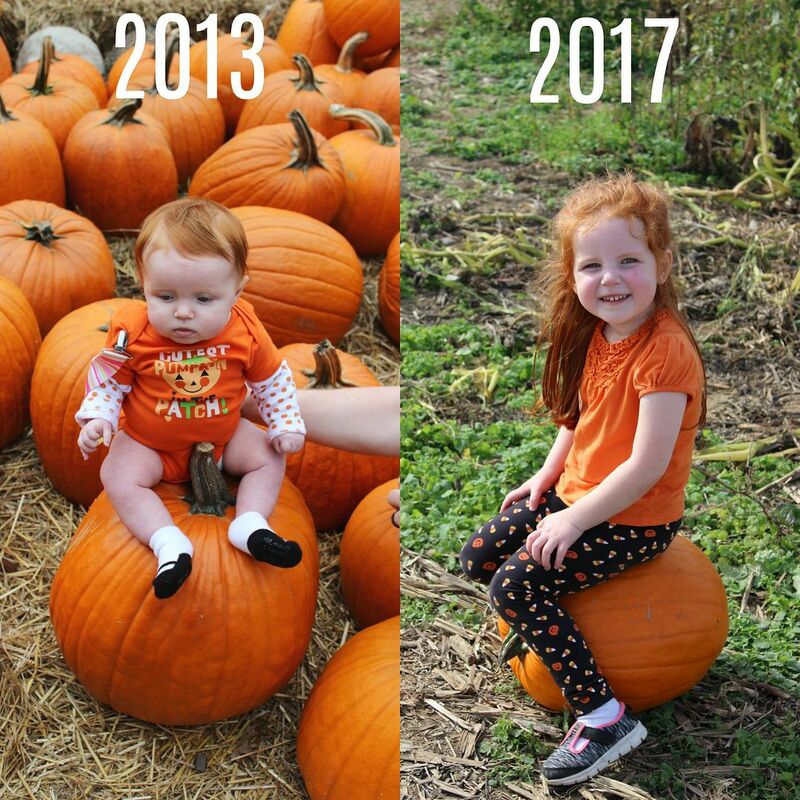 I found our photos from our first visit to the pumpkin patch when Kendall was known as Baby K and I just had to do a comparison shot...oh my word!